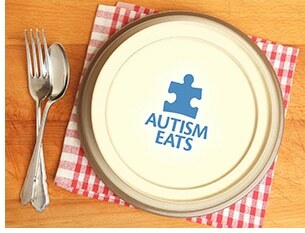 On Sunday, April 15 from noon to 3 p.m., West County Center, in partnership with Autism Speaks, will host its first Autism Eats event at three of the center’s most popular restaurants: Bravo! Cucina, J. Gilbert’s Wood-Fired Steaks and Seafood and McCormick & Schmick’s. During this special occasion, families will be able to enjoy a relaxing meal in a restaurant in an autism-friendly, non-judgmental environment. All behaviors are welcome!